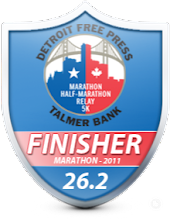 DETROIT RUNNER....: Do you disclose? 6 miles today. I was saying on DM that it's great to not be running on any schedule. Go out, run, stop when you want. No pressure. Since I recently set up an affiliate relationship with Brooks, I thought it might make sense to publish my disclosure policy. The key here, for me at least, is being transparent. I don't want anyone to think that I try to hide anything so I decided to post a disclosure policy on the "About" tab for clarity sake. 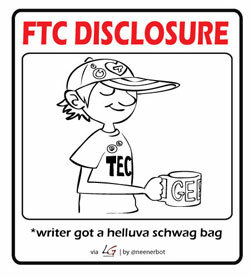 Disclosure: The FTC requires bloggers to disclose any type of advertising revenue received from my blog. As such, please note I could make money from in-text affiliate links as well as some of the banner ads placed on this blog. Some(most) banner ads I have up just because I love the products and do not get paid for them. 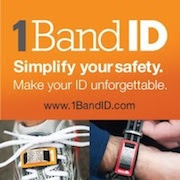 I also review products in exchange for complementary samples of that product to help provide a true runner's perspective on the product. Not all product reviews I do were provided to me free of charge and if they are given in exchange for a review, I'll be sure to disclose that on the post as well. Occasionally, I also do race reviews in exchange for race entries(which I call being a Race Ambassador) but many of the race reviews I do are just to help runners decide what's good and bad about a particular race. All opinions, on gear and races, are my own and I am never required, nor have I ever been asked by any company, to give a particular opinion other than my own. Thank you for the support on the blog. I don't think I could get any clearer that this. I want you to know that I blog for the fun of it. I've never done this with the intent to make money on this blog - it's just been a small by-product of my efforts. I do it for my enjoyment and the enjoyment of other runners. As most of you know, though, it does take time to prepare posts for race reviews, gear review, or whatever I'm discussing so I do get some perks for doing this and that's running races and trying out new gear. If you have any questions in regards to how I handle things, please feel free to contact me. I want full disclosure as my integrity means everything to me. But what about your relationship to Duct tape? You are all integrity Jeff, never fear, it's pretty obvious. I think Jeff needs to do a full review on duct tape with all the Discloser notes!!! Nope - I paid for the duct tape myself. No disclosure necessary. You're not doing this for the money???? We trust you, Jeff!! I've done product reviews here and there and I put the same kind of stuff so people know why I did it and what I got. I never get things because of my blog, I write because I like to tell stories... I have a little smile when ever I see that anyone has read them! Yes I have reviewed a few things, not because I have been asked too, but because I have them and just maybe some-one wants to know a little about it. 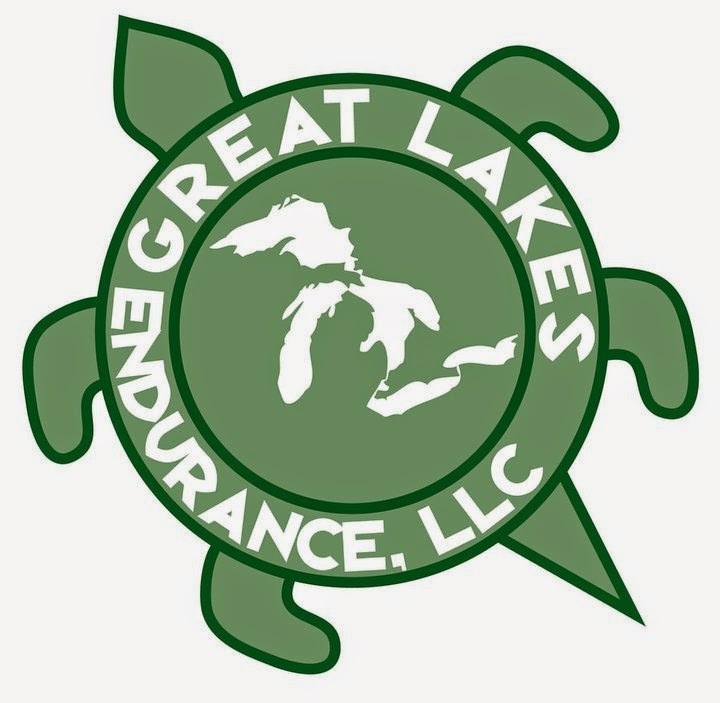 Yes I have been given a few things over the years, but I am a sponsored trail runner and they want to keep me on the trails. I'm glad to see you understand the distinction and the need to disclose (though I'm wondering if someone complained and that's what prompted it?). I see a lot of running bloggers fawn over products, which is fine so long as they also note they got the product for free. Nobody complained. Just felt the need to put something on the blog to be open with everyone.